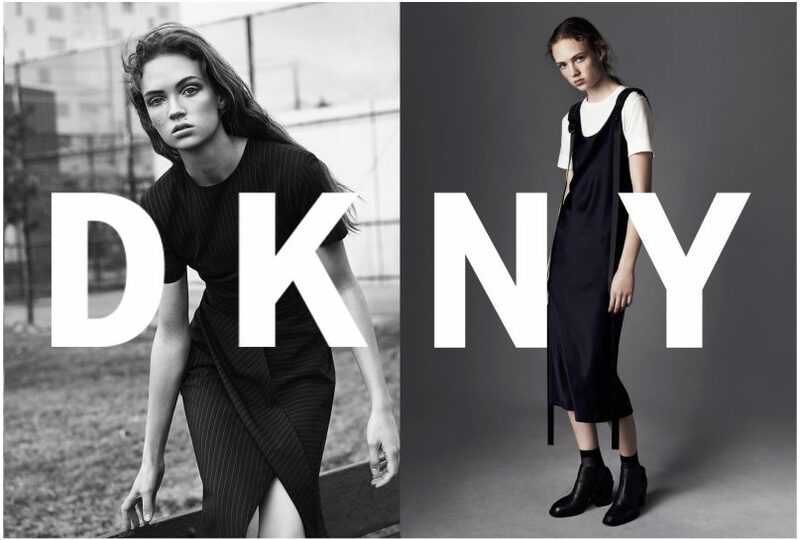 Thrilled to be a part of the relaunch of DKNY! 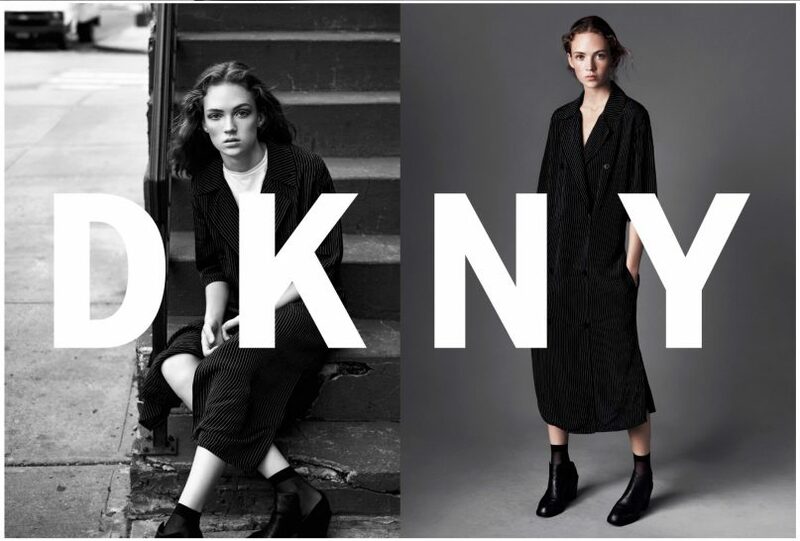 newly appointed designers Maxwell Osborne and Dao-Yi Chow have stripped everything back, and breathed new life into the iconic brand by channelling the label’s 80’s heritage and reworking it for a younger audience. in keeping with the pared down aesthetic,i kept the hair pretty simple, just enhancing model Adrienne’s beautiful natural texture with some Windblown Dry Finishing Spray from Redken.